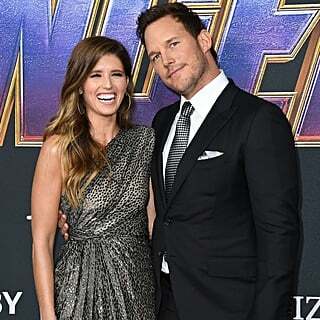 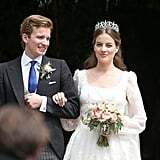 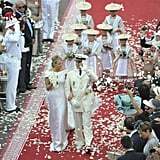 While many royal weddings don't garner the attention of Prince Harry and Meghan Markle's nuptials, it doesn't mean that they lack in lavishness. 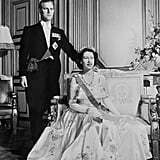 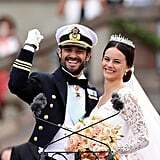 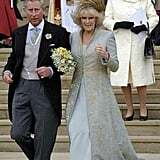 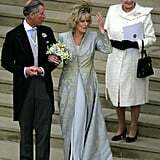 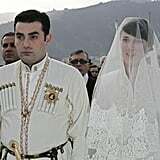 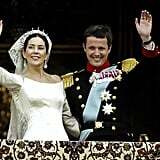 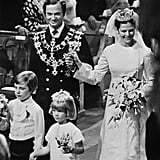 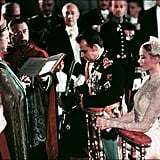 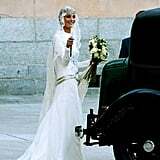 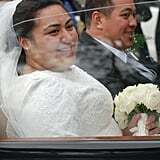 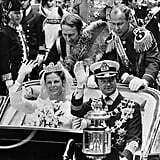 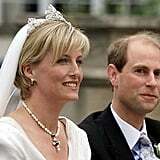 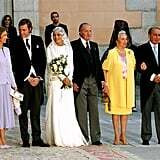 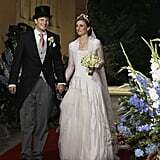 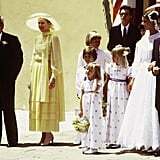 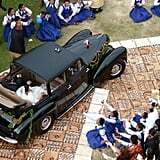 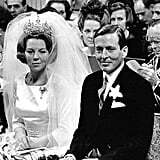 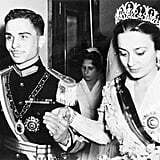 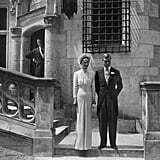 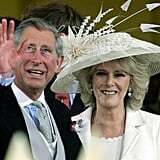 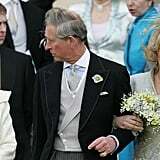 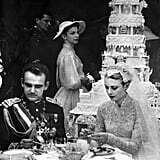 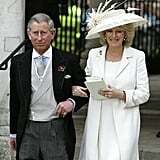 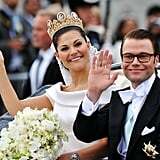 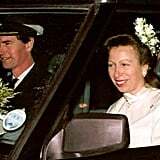 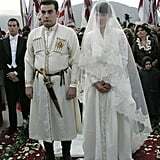 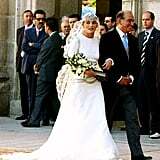 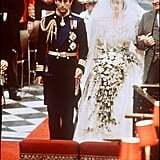 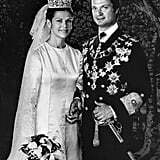 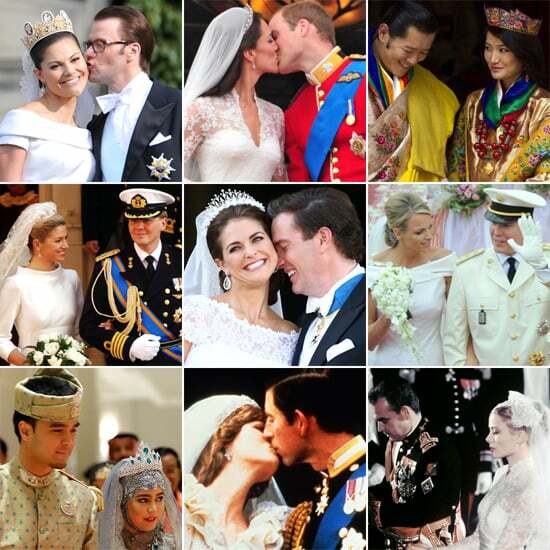 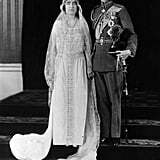 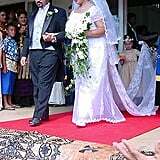 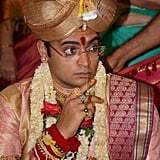 These couples' weddings are part of a long tradition of elaborate royal weddings around the world. 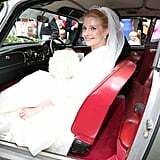 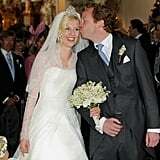 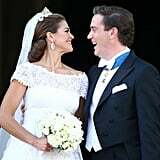 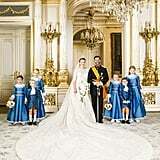 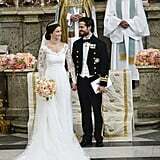 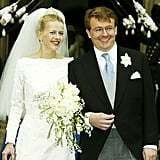 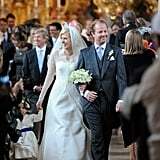 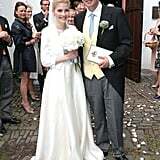 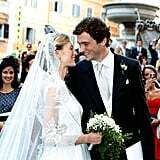 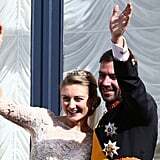 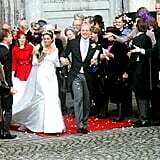 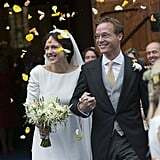 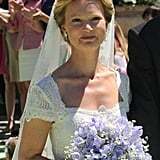 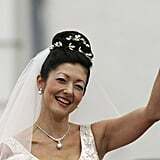 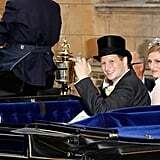 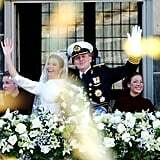 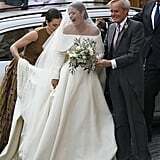 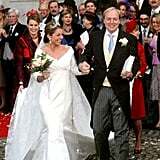 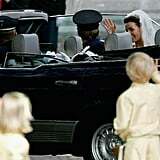 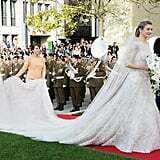 In 2012, Luxembourg treated its Crown Prince Guillaume to an extravagant affair when he married Belgian Countess Stéphanie de Lannoy. 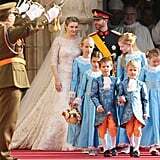 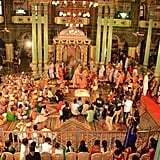 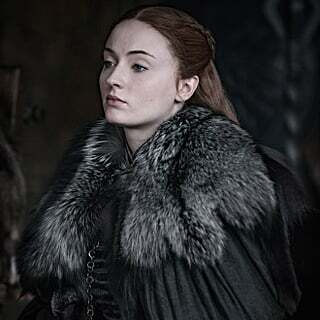 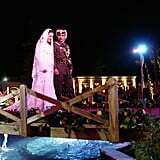 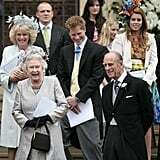 The celebration, which reportedly cost around $650,000 and was funded by taxpayers, spanned multiple days and included a guest list packed with kings, queens, and other royals from around the world. 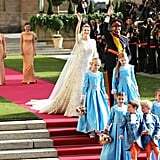 In Brunei, Princess Hajah Hafizah Sururul Bolkiah, the fifth daughter of Brunei's sultan, married Pengiran Haji Muhammad Ruzaini at her father's 1,700-room palace in front of 3,000 guests. 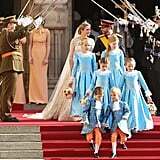 A state dinner followed, and Queen Elizabeth II even sent her best wishes. 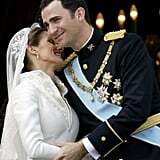 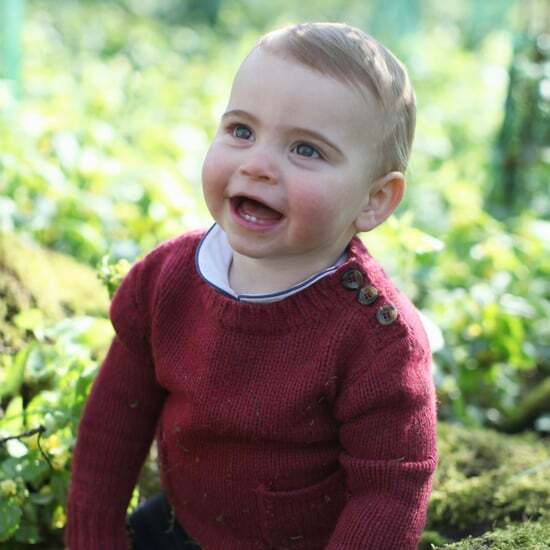 These royals make up some of the lesser-known but just as regal royals of the world. 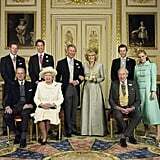 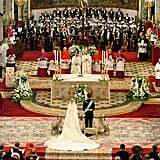 And just like the Brits, they know how to throw opulent weddings for members of their families. 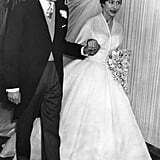 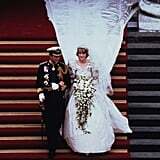 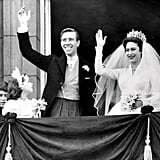 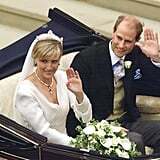 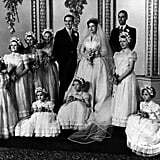 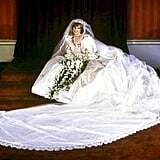 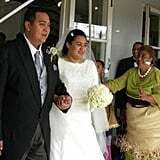 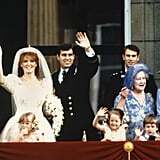 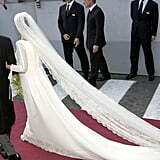 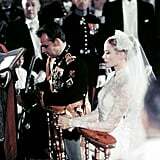 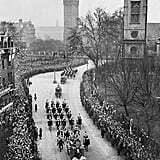 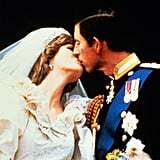 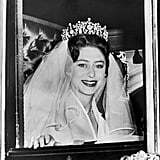 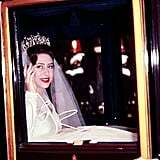 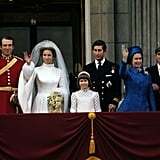 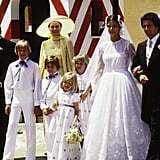 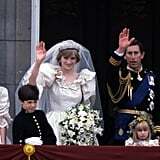 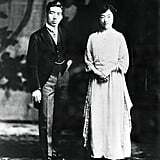 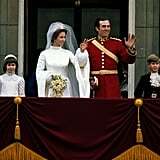 From the wedding for the future emperor of Japan in 1924 to Grace Kelly's Monaco spectacular in 1956 to Prince William and Kate Middleton's big day on April 29, 2011, here is a guide to the world's royal weddings over the years.